While most Utahns know vehicles produce half of our winter-time emissions, what they may not know is our homes and small businesses are the next largest contributor to our poor air quality, producing nearly one-third of the pollution that gets trapped in our inversions. 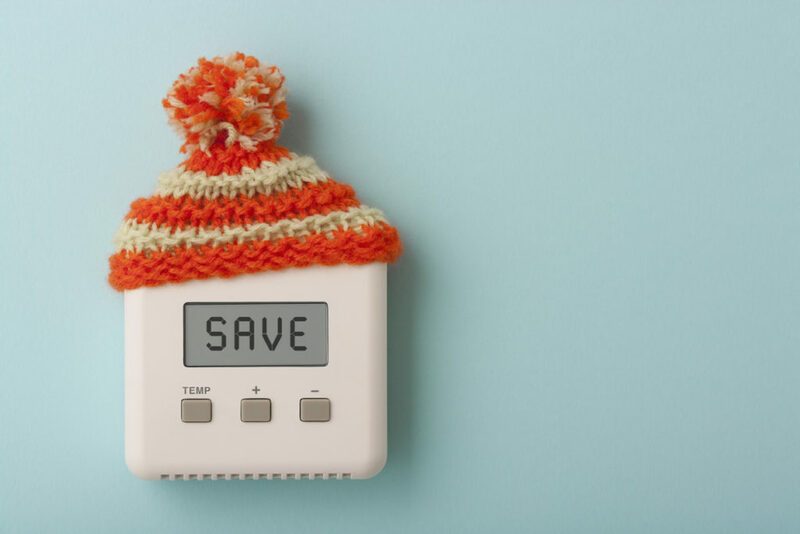 Making energy efficient choices for your home is a simple, yet effective way to save money and reduce emissions produced by your home in the winter. Help improve Utah’s air quality with these five ways to be more energy efficient and lower your home emissions. 1. Thermostat — Lowering your thermostat is one of the easiest ways to practice being more energy efficient and decrease the number of emissions from your home. By simply adjusting your thermostat down as little as two degrees, it will cut your energy consumption as well as save you money by reducing your heating expenses. Another way to significantly improve your home’s efficiency is to invest in a smart thermostat. By taking small, yet effective steps to create a more energy efficient home, you will notice cleaner air as we all work together to reduce emissions. Check out the Dominion Energy ThermWise appliance rebate program to learn more ways you can save. 2. 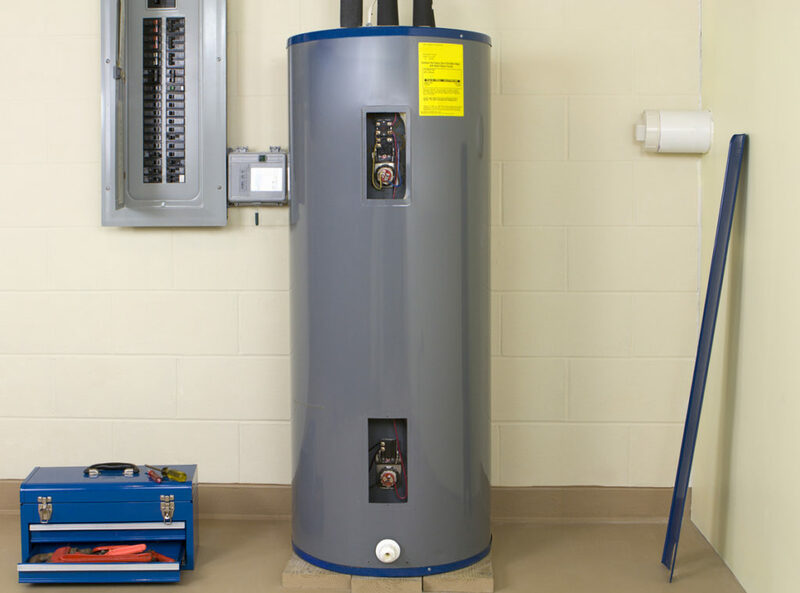 Water Heater — This year, consider switching your old water heater out with a new ultra-low NOx water heater to further help reduce emissions. By doing so, you will save yourself money and you may even qualify for a rebate from the Dominion Energy ThermWise appliance program. However, if you aren’t planning to upgrade your current water heater this year, remember to regularly flush it out to help remove unwanted build up and sediment. By doing so, your hot water heater will run more effectively, heat more water and keep your showers warm in the mornings. Also, by lowering your water heater temperature from 140 to 120 degrees you could end up saving a lot on your utility bill this winter. 3. 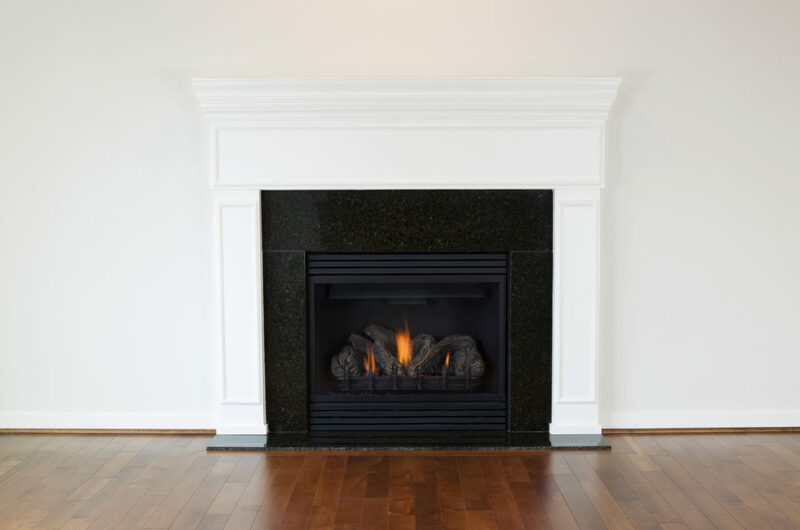 Natural Gas Fireplace — It’s always nice to sit by a roaring fire on a cold winter evening. However, did you know that the smoke from a wood burning stove or fireplace can be a significant source of PM2.5 during a winter inversion? The fine particulate matter can travel into your respiratory system and be extremely harmful to your health. The easiest solution? Don’t burn. Instead, consider swapping out your wood stoves or fireplaces for a more energy-efficient natural gas model. If you just can’t get away from the fire, be sure to check utah.gov to ensure you aren’t burning on a mandatory no-burn day. 4. 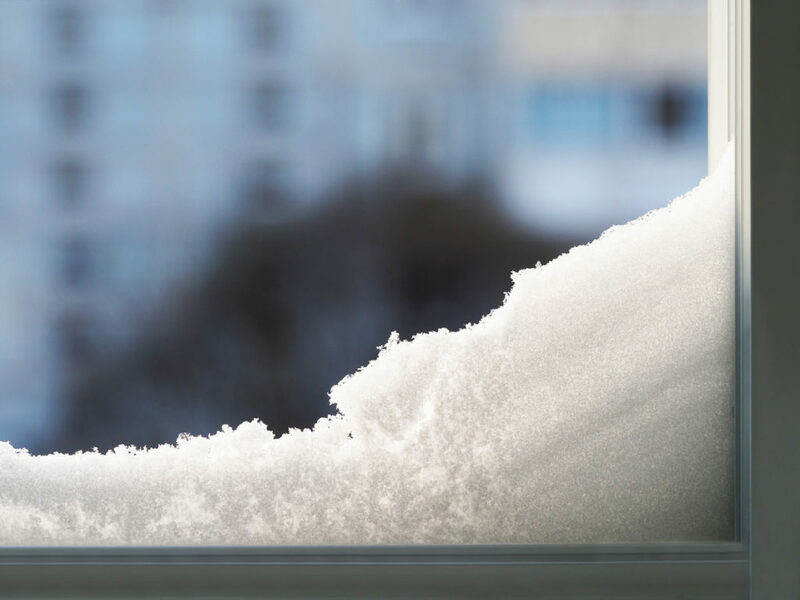 Insulation — According to the Utah Department of Environmental Quality, out-of-date windows can account for up to 30 percent of your home’s heat loss. Older windows and doors can cause cold air to seep into your home and the warm air to leak out. If possible, insulate and seal your home in all the important areas including attics, basements, exterior walls and crawlspaces. If you can reduce the amount of air your home leaks with caulk, insulation or weather stripping, it will eventually pay for itself in savings and help keep our air clean. Looking for a more eco-friendly alternative? Recycled denim, wool or cork insulation is another viable and effective option. 5. LED Lighting — LED light bulbs have quite a few benefits; they last longer, are more durable than incandescent light bulbs and help reduce the amount of CO2 emissions released into the air. 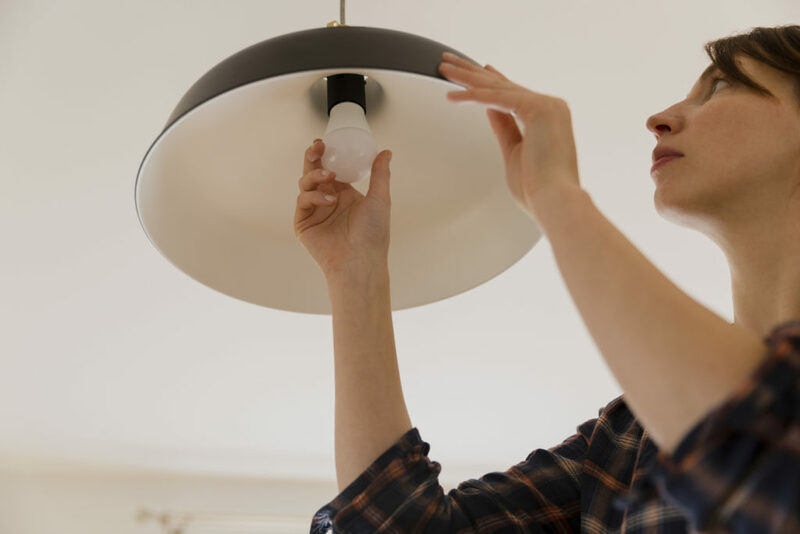 Although LED lighting can be a bit costlier than a standard light bulb, you will save a significant amount of money and time swapping burned out light bulbs in the long run with how little energy each LED bulb consumes. According to gov, if the United States switched entirely over to LED lights, we could save nearly $250 billion in energy costs, reduce electricity consumption for lighting by nearly 50 percent and avoid 1,800 million metric tons of carbon emissions. The next time you head to the store, consider purchasing LED lights to help make Utah’s air healthier for everyone.